The series "Ambassadors for MPS" will build a bridge from the present to MPS milestones of the past. Personalities of contemporary music culture such as Gilles Peterson, Ed Motta, Till Brönner or Götz Alsmann will present their individual favourite albums from the Black Forest catalogue. With personal liner notes, all re-issues will be available in the highest quality on vinyl, CD and all common digital platforms. Gilles Peterson: "The very first record that I ever bought from a sort of thrift store in Normandy, when I was probably 11 or 12 years old and spending my summer vacation near there at my grandmother’s hotel, was the album Liberated Fantasies by George Duke on MPS. 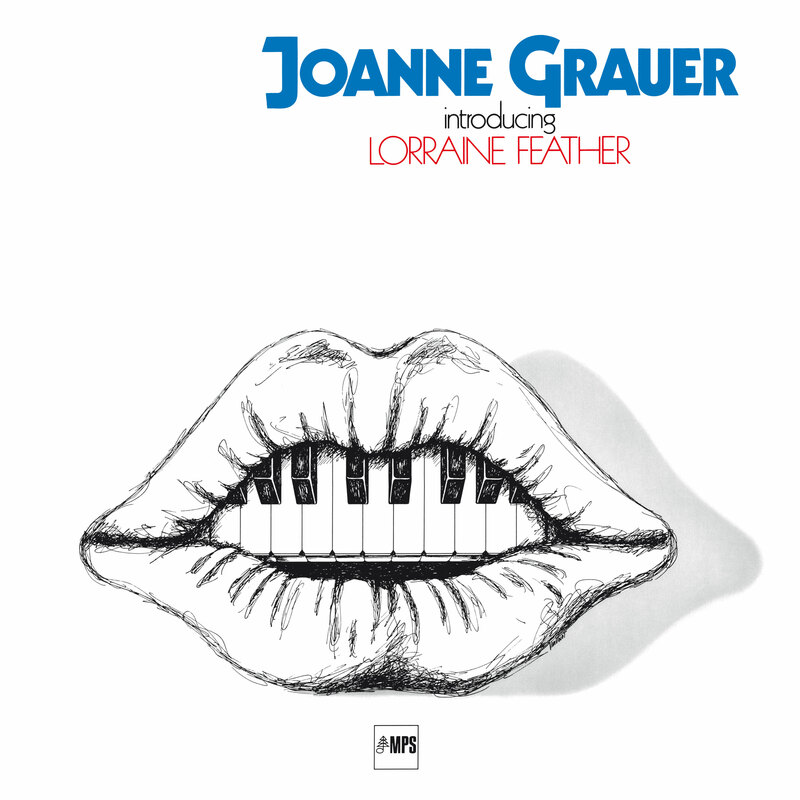 Closely my favorite MPS record for nostalgic reasons, it has been eclipsed by Joanne Grauer introducing Lorraine Feather, because that’s an even better record for me, with even more killer tracks on it. I would have been 21 or 22 when I picked up this record. I probably bought 15 or 20 records that day for maybe a pound each. It was a complete fresh discovery for me – the cover with the mouth and the piano as teeth looked interesting. I didn’t really know much more, until I put it on when I got home. The track that did strike me first, when I first heard this record was “See You Later”, a song featuring Lorraine Feather. This is what gets me excited when I get up in the morning: Vocal Jazz Samba tracks with a Jazz feel – and Fender Rhodes. I actually already had a version of this song by Dave McKay and Vicky Hamilton that I used to play, but this version was even more uptempo and was just made for the dancers in the clubs, an absolute, downright Jazz Dance classic. But not only is it an amazing song and Lorraine Feather an amazing singer, but she is also the daughter of Leonard Feather, who has written some of the best liner notes since the 1950s. He is a legend. Her godmother is Billie Holiday!"